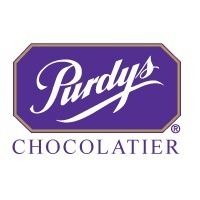 For over a century, Purdys Chocolatier has been providing the perfect chocolate gifts. Perfect for weddings, birthdays, anniversaries, or just saying thank you. Shop their wide variety of premium chocolates, nuts, assortments, and more at CF Sherway Gardens in Mississauga.